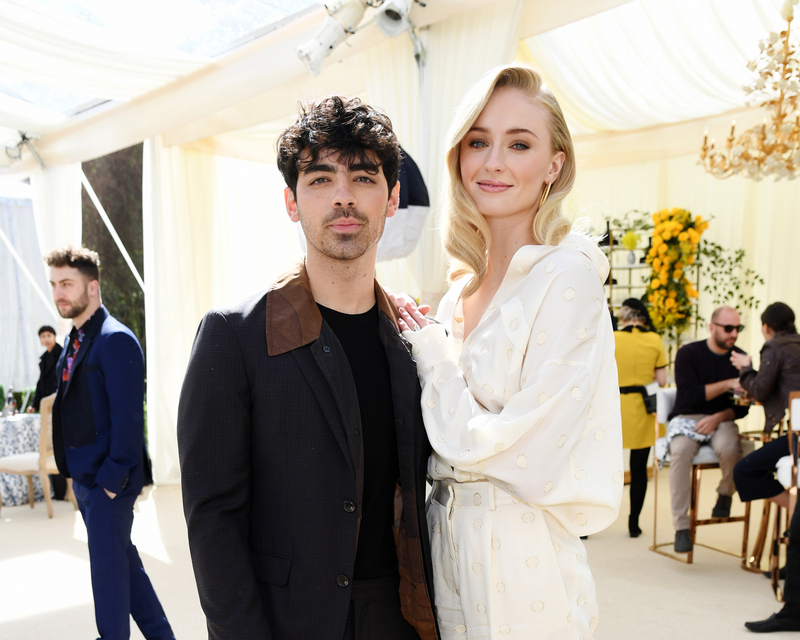 Though Joe Jonas and Sophie Turner have largely kept their wedding plans under wraps (all we really know is that they’re getting married in France this summer), the future groom couldn’t resist from sharing one tidbit on the Zach Sang Show last week. Joe, 29, confirmed that most of his wedding plans are already locked into place, and that he had just one personal requirement for the couple’s big day. Once that happened, he explained, their guests started going for the hard liquor, which, based on Kevin’s commentary, made for an interesting turn of events. One other must-have at the wedding? A wedding day rugby match. During their late night appearance, Joe also ribbed his brothers about what he’s learned from their respective weddings (Kevin married his wife, Danielle, in 2009, and Nick got hitched to Chopra in early December of last year). Be the first to comment on "Joe Jonas’s One Requirement for His Wedding to Sophie Turner Is So American"